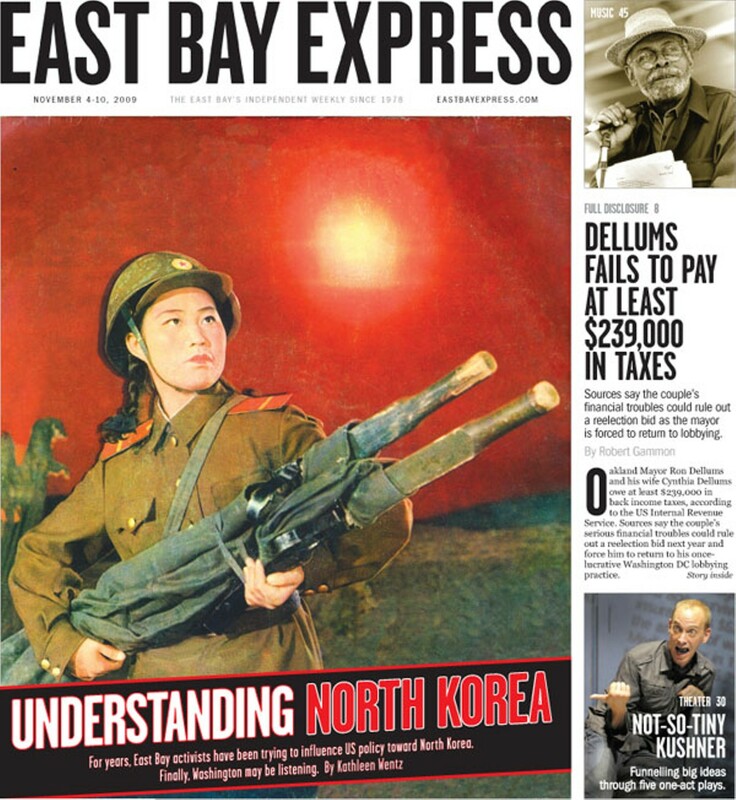 Readers sound off on West Berkeley development, North Korea, and Dan Das Mann. Jay Youngdahl tells us that Michael Moore wants an end to home evictions. To paraphrase Mark Twain, let's see what this prayer really means. 1) Rational or fiscally burdened tenants will stop paying rent. 3) Without money to cover taxes, landlords will abandon buildings. 4) Loans underneath those buildings will crash. Thank you so much Kathleen Wentz, for your unusually informative reporting on Korean politics through the lens of local peace activists. The 1950 war napalmed Korean peasants — and scorched US voices of dissent — before massive civil rights and anti-war movements opened hearts and minds to the credibility gap. From Southeast Asia to Central America, from Iraq to Afghanistan, global warming and beyond, we've grown accustomed to full-throated debate over US policy conducted in our name. Yet too often discussion of Korea remains frozen in a Cold War Ice Age of arrested development.Thankfully, the political debate inside South Korea has grown much more diverse in tandem the country's dance with democracy. The local activists you featured blend their experiences as Korean-American peace instigators with what they learn from counterparts across the Pacific — often over spicy soup that begs to be shared family style.As one whose maternal grandfather immigrated to Hawaii from what is now South Korea and whose grandmother hailed from what is now North Korea, I say "Chotdah! Most excellent!" I hope the Obama administration will take advantage of this input and finally end the Korean War and the high cost of militarism on all sides. As director of the documentary Kimjongilia, cited in the article "Understanding North Korea," I would like to set the record straight. 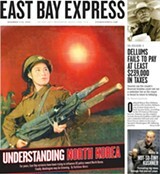 The film received absolutely no funds from either the National Endowment for Democracy or the Citizen's Alliance for Human Rights in North Korea (incorrectly referred to as "Citizen Coalition" in the article.) These groups were thanked in the credits because they were helpful in putting me in touch with defectors. Funding for the film came entirely from private donations and a grant from the Sundance Institute. Neither the many friends and family who loaned or donated money, nor Sundance, made any editorial demands. Whether the US is at fault in the current Korean peninsula situation or is cynically manipulating the Korean divide to its own ends are both questions that provoke arduous debate, but always seem to lead to conclusions that fall within hardened ideological lines. Meanwhile, it is difficult to see how US-led UN forces, no matter what they did during the Korean War, can be blamed for the DPRK's practice, sixty years later, of beating, torturing and starving its own children in political prison camps. Likewise, even if American restrictions on trade contributed to NK's Great Famine, which is a dubious assertion, this does not make them responsible for the DPRK's criminal practice of executing people who leave the country looking for food. Joint military exercises by the South Koreans and Americans might explain the North's desire to test nuclear weapons, but it in no way can explain or excuse North Korea's truly dreadful human rights abuses. Defectors and refugees who have suffered under communist totalitarianism often drift to the right when they escape because the left can seem to be defending the regime from which they have fled. Simply because they identify with the right, however, does not make them wrong in wishing to see brutal dictatorships fall.